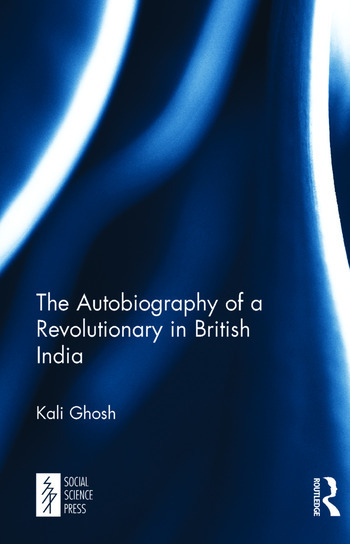 This is a fascinating autobiography set before the partition of the subcontinent. Kali Prasad Ghosh belonged to a zamindar or landed family in Bengal. He joined the Congress movement and later, in the 1920s, became more radical. He was brought up as an intellectual but, in the end, his interest shifted to making bombs intended to blow up British property. The narrative if that of a man looking back and trying to understand his own coming to political awareness in the 1920s and 30s. Gunnel Cederlof is Professor of History at the University of Agricultural Sciences in Uppsala, Sweden. Janken Mrydal is Professor of Agrarian History at the University of Agricultural Sciences in Uppsala, Sweden.